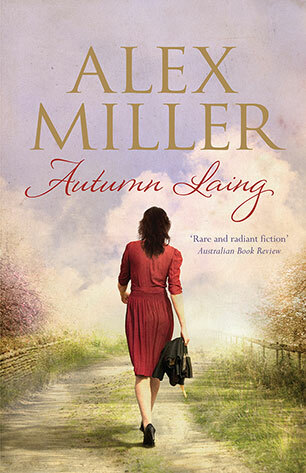 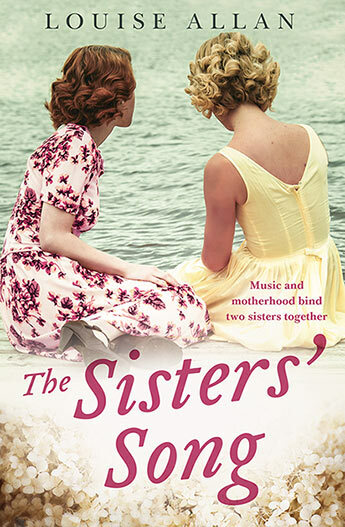 Set in rural Tasmania from the 1920s to the 1990s, The Sisters' Song traces the lives of two very different sisters. 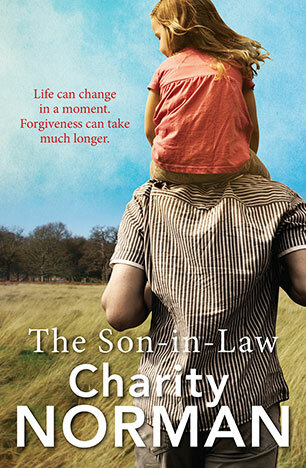 One for whom giving and loving are her most natural qualities and the other who cannot forgive and forget. 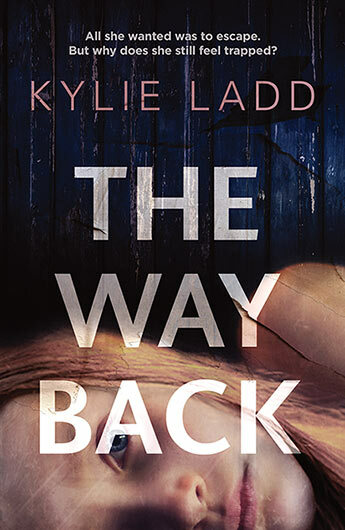 It's 1968 and free-thinking country girl May Callaghan's world is turned upside down when she finds out she's pregnant to her boyfriend Sam, who is awaiting draft orders. 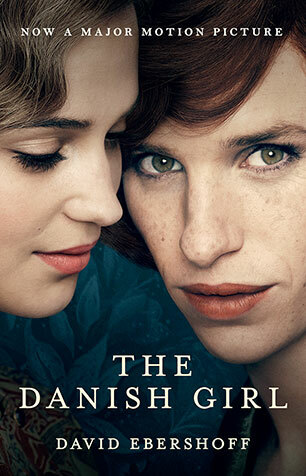 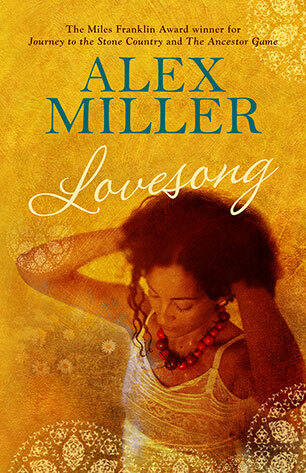 A profoundly moving story of love during a time of great social change, with an ending that will leave you cheering. 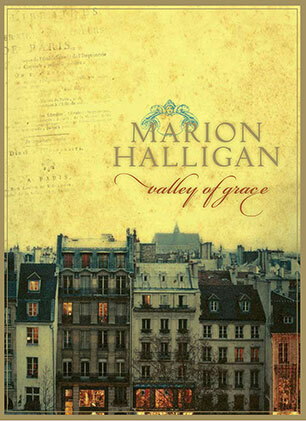 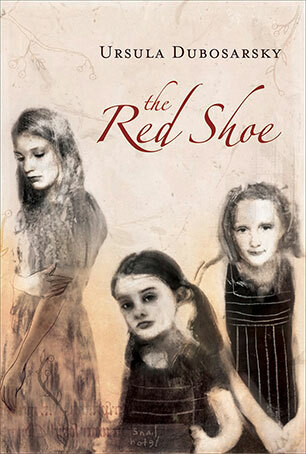 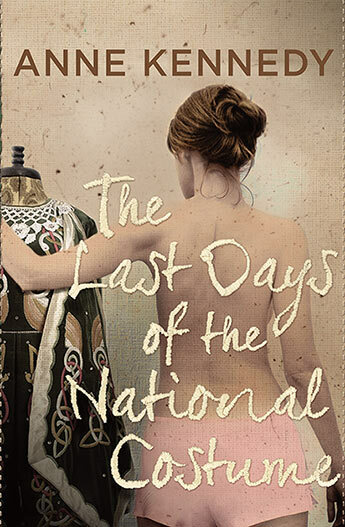 A stunningly original debut novel inspired by the life of Eugenia Falleni. 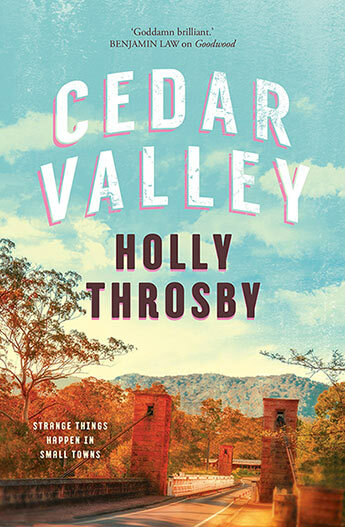 It was supposed to be just a short holiday... but when Cassy is lured to an idyllic valley called Gethsemane it's years before her friends and family see her again. 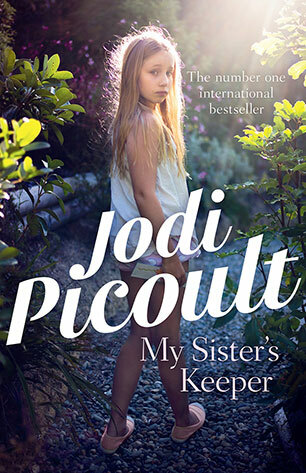 Can her family rescue her before it's too late? 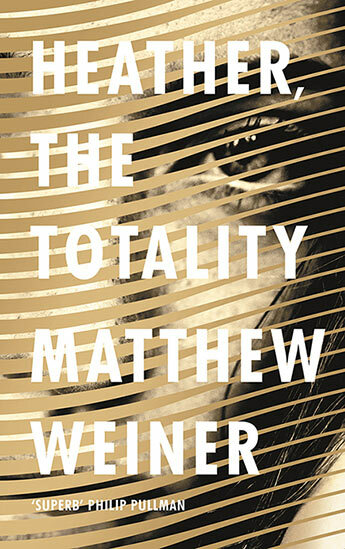 A dazzling, gripping new novel about a young woman lured into a clutches of a doomsday cult by its charismatic leader, Justin. 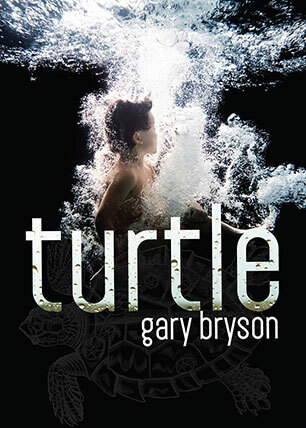 The story of a young boy who has recently lost his mother, trying to make sense of the world of men and then embarking on a breathtaking adventure of his own - a stunning literary debut in the tradition of Favel Parrett's Past the Shallows and Tim Winton's An Open Swimmer. 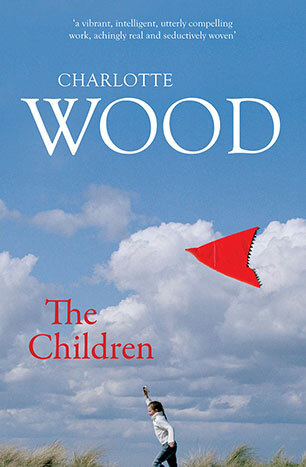 A tender and terrifying page-turner from the master of white-knuckle suspense and searing family drama. 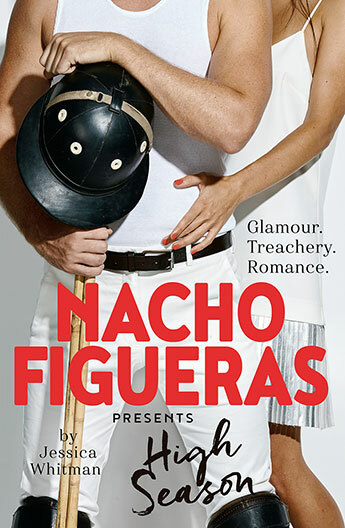 First in a three book series by world-renowned polo player and global face of Ralph Lauren, Nacho Figueras, set in the glamorous, treacherous world of high-stakes polo competition. 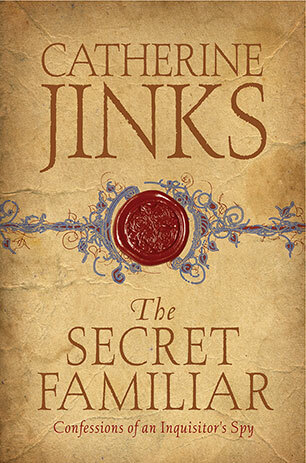 What's the worst thing that can happen to a man who has not one, not two, but three secret families on the go? 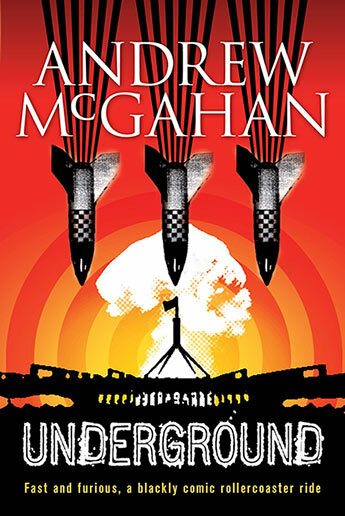 A spectacular new work of imagination and audacity from one of our finest writers. 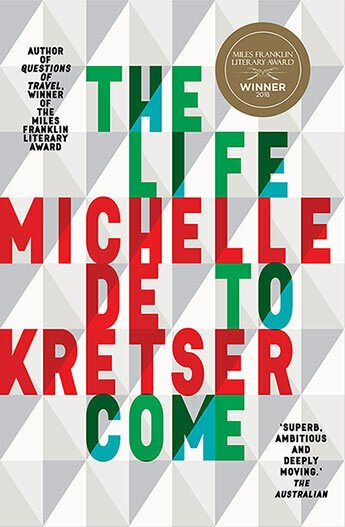 A warmly funny story about love, friendship, betrayal, money, dreams and a little white lie and its hilarious, life-changing consequences. 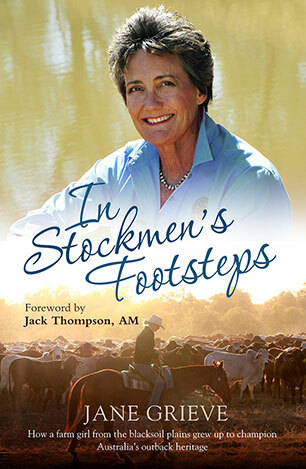 Featuring many of the legends of the Australian outback, this is the extraordinary true story of how one ordinary woman grew up to champion Australia's outback heritage. 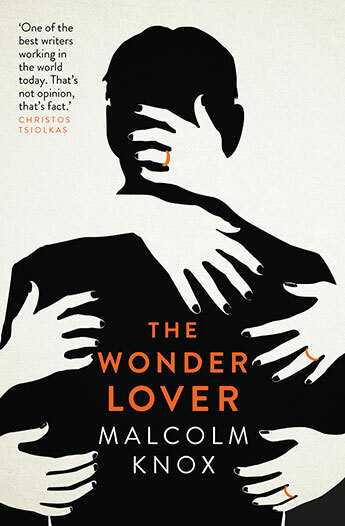 A wry, entertaining story about falling in love with a man whose shirtless picture adorns every second lunchroom wall and then doing your best when the relationship takes an unexpected turn . 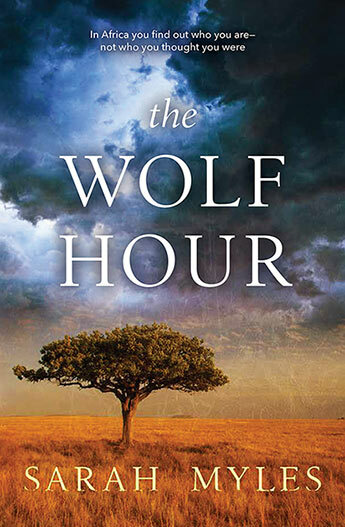 From the bestselling author of The Roving Party, comes a moving father and son story set amidst the beauty and the violence of the poor and preyed upon of our colonial past. 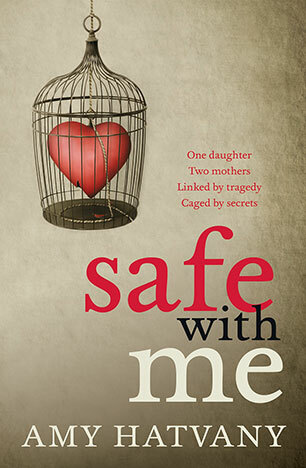 Gripping, insightful and moving - a searing story of love and betrayal, and a family coming apart at the seams. 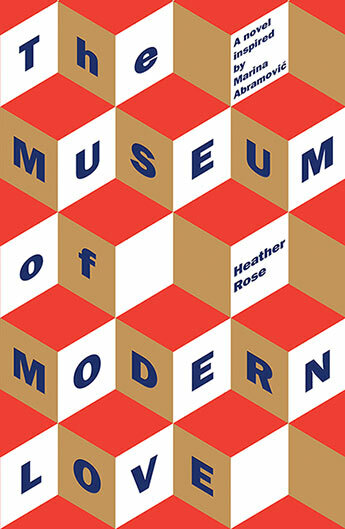 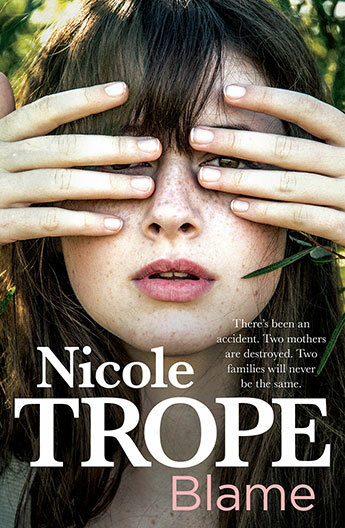 A breakthrough novel from one of the rising stars of Australian writing. 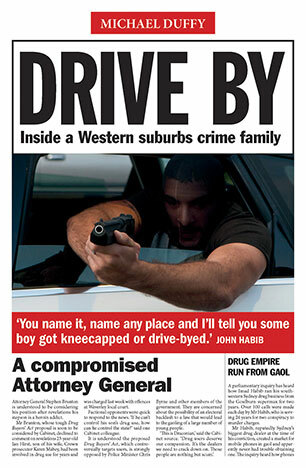 A searing, revealing, white-knuckle ride into the heart of a crime family straight out of tomorrow's headlines. 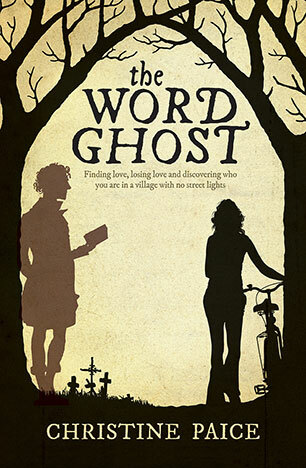 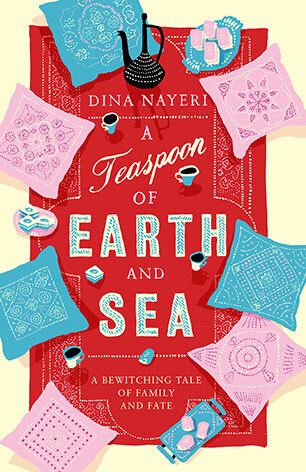 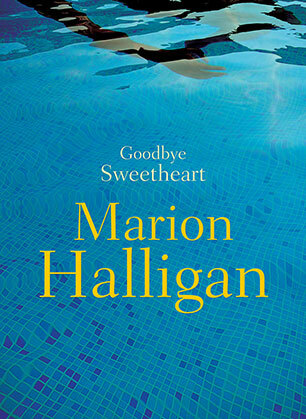 Funny, moving, romantic, and a little bit spooky - a brilliantly told story of love, family and the occasional ghost. 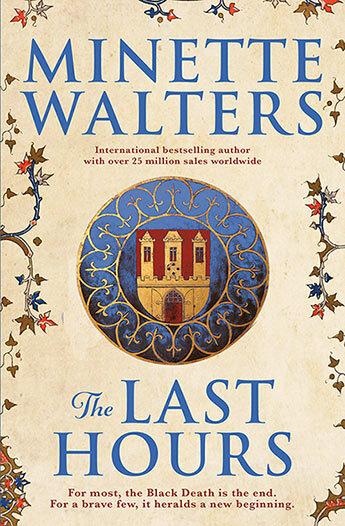 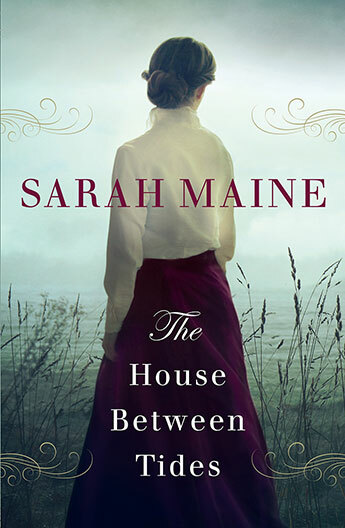 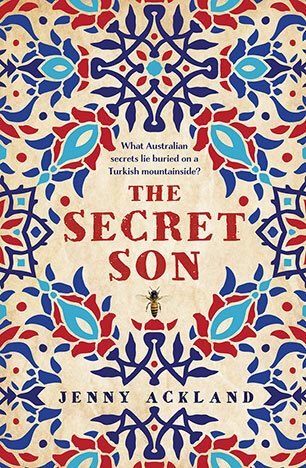 A stunning novel about secrets and silence - and how sooner or later the truth must be spoken. 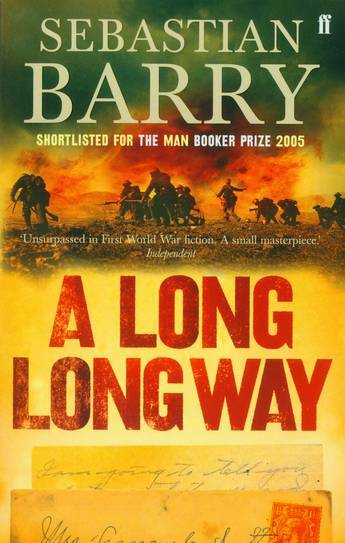 Hard-hitting, gripping and unputdownable. 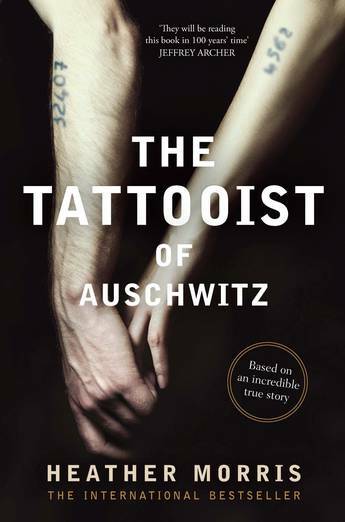 In the tradition of Bernard Schlink's The Reader and Rachel Seiffert's The Dark Room, a stunning novel that shines an intense light on history and illuminates the lives of those caught up in one of its darkest chapters. 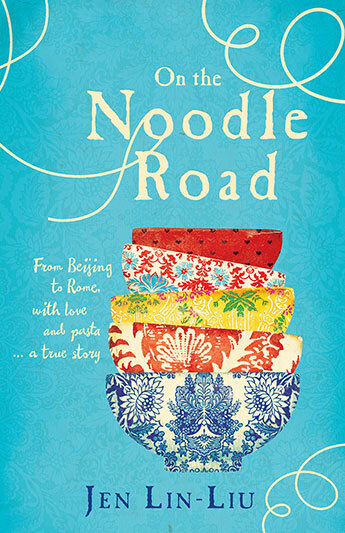 On honeymoon, a food writer questions how had food and culture moved along the Silk Road, the ancient trade route linking Asia to Europe - and what could still be felt of those long-ago migrations and discovers some surprising truths about commitment, independence, and love. 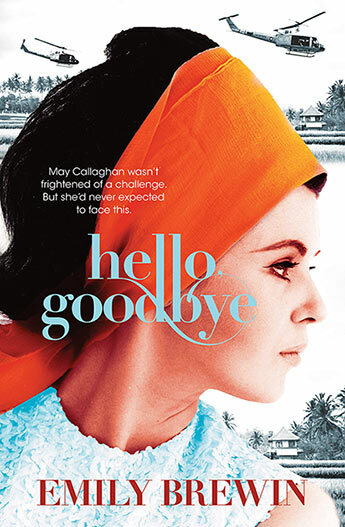 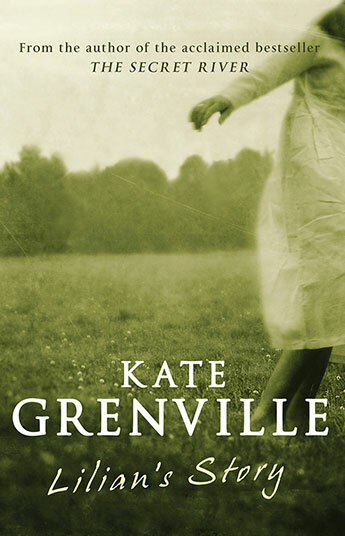 In a bucolic English summer at the end of the 1960s, a young girl witnesses a shocking crime. 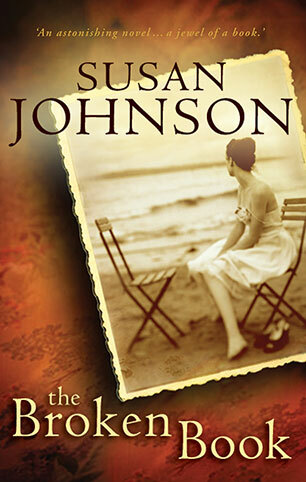 Fifty years later, she sets out to find out the truth, uncovering layers of mystery and deception. 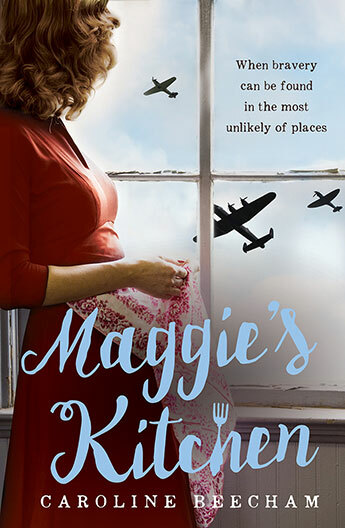 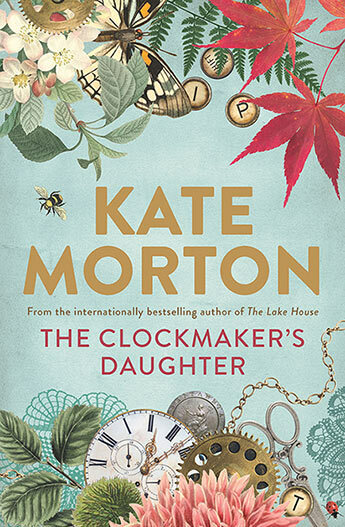 Moving from London during the Blitz to the present day, this is classic Kate Morton: a compulsively-readable, entrancing mystery with a long held secret to be uncovered at its heart. 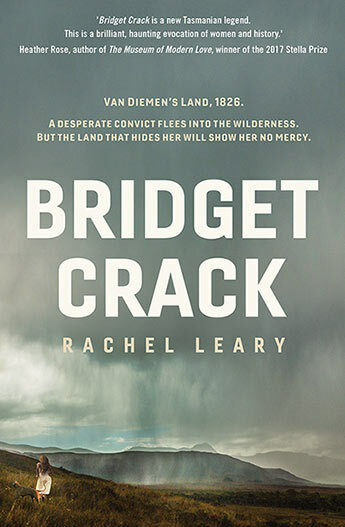 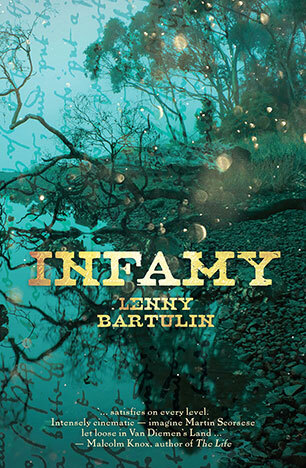 Kate Grenville meets Cormac McCarthy in a hugely enjoyable rollicking, literary western set in the most isolated and feared penal colony of the British Empire. 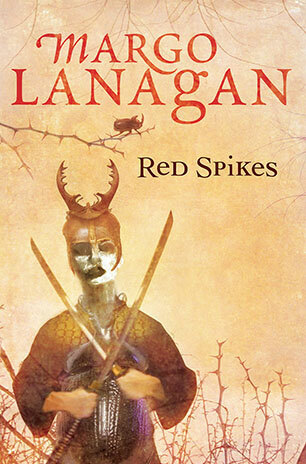 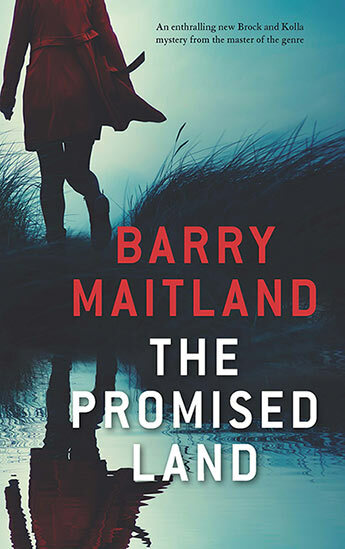 A novel full of breathtaking action, cut-throat villains and corrupt and deadly officials, you'll never think of Tasmanian history in the same way again. 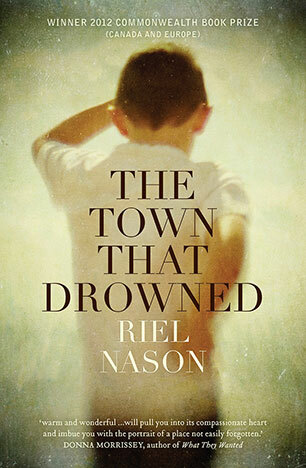 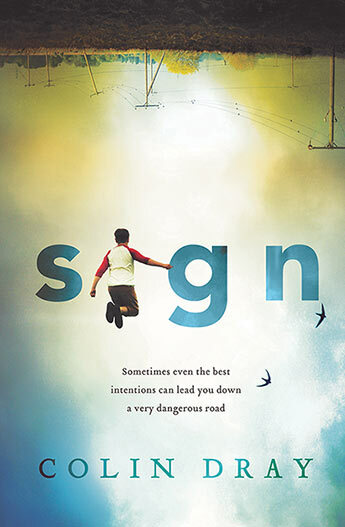 On the eve of a huge gay mardis gras a city is destroyed by a flood - a moving, passionate, original and utterly fresh novel from the acclaimed author of Captain Starlight's Apprentice. 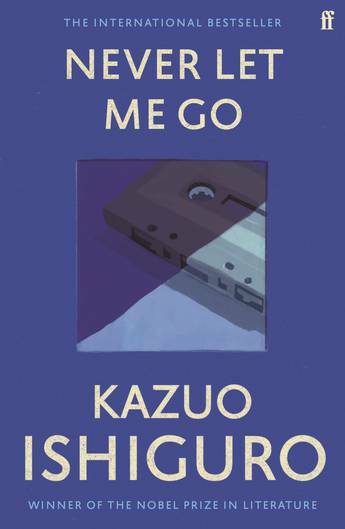 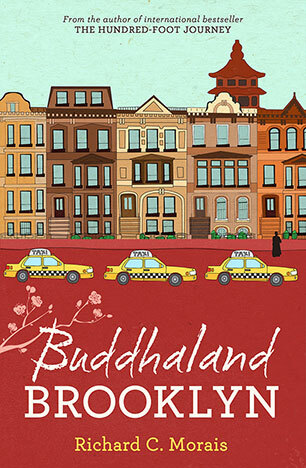 From the author of The Hundred-Foot Journey comes a fish-out-of-water story of a Japanese monk who unexpectedly finds his community in bustling Brooklyn. 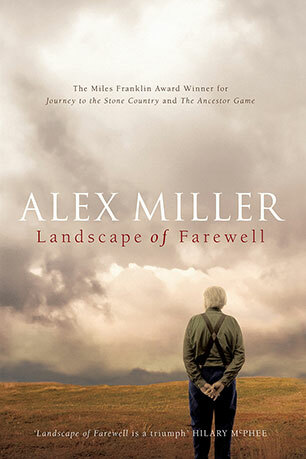 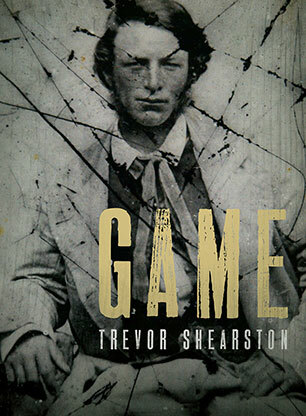 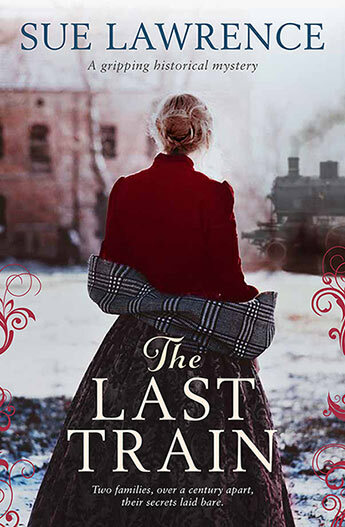 A moving and brilliant literary novel about the last days of legendary bushranger Ben Hall. 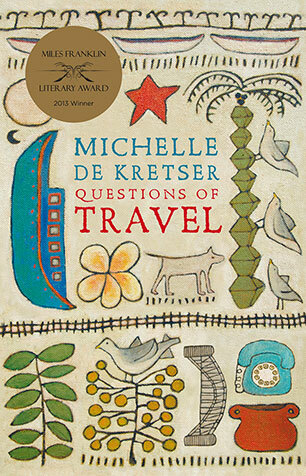 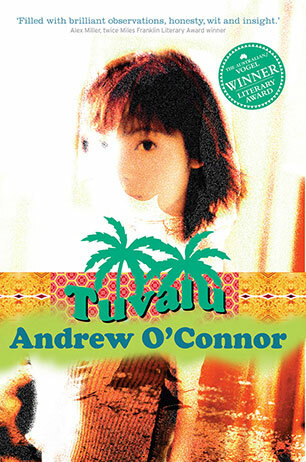 Questions of Travel is a dazzling, compassionate and deeply moving novel from one of world literature's rising stars. 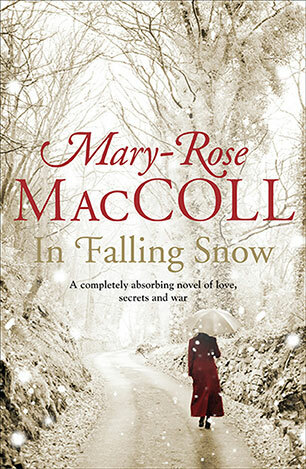 When fourteen-year-old Ruby Carson takes a tumble through the ice she nearly drowns. 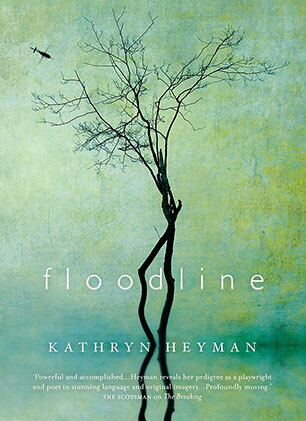 Coming to, she has a vision of her town under water that she shares with the assembled crowd. 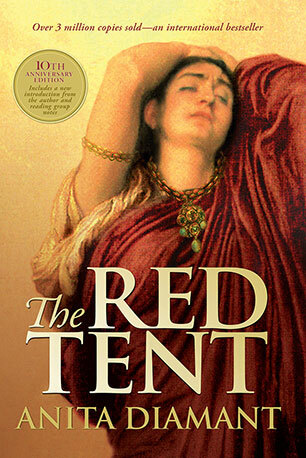 Already something of an oddity, the vision solidifies her status as an outcast. 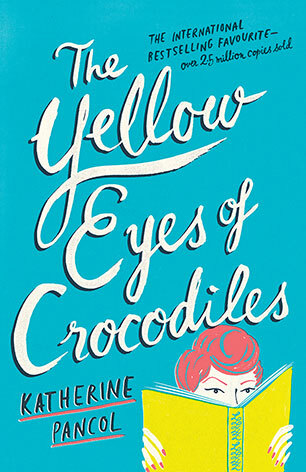 But as it turns out, she was right . 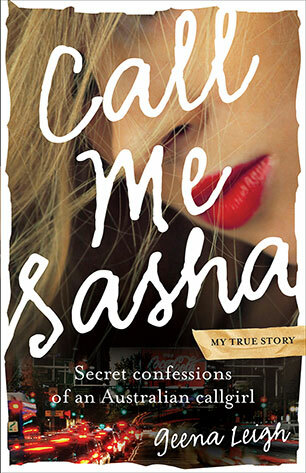 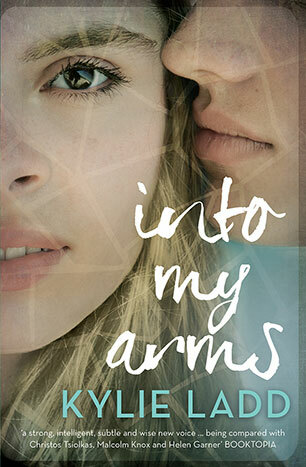 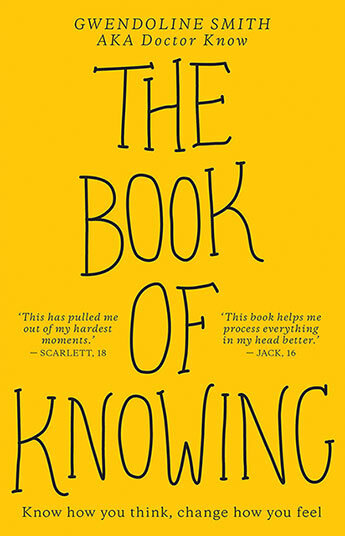 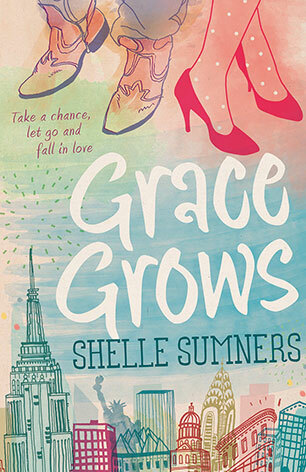 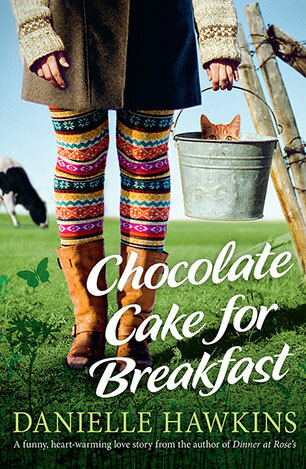 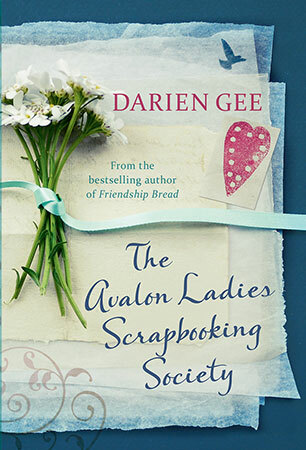 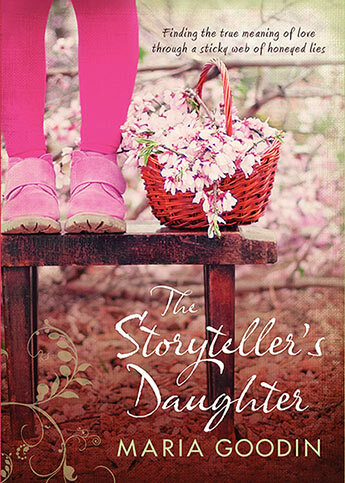 . . A tender, funny and charming coming-of-age tale that will steal your heart. 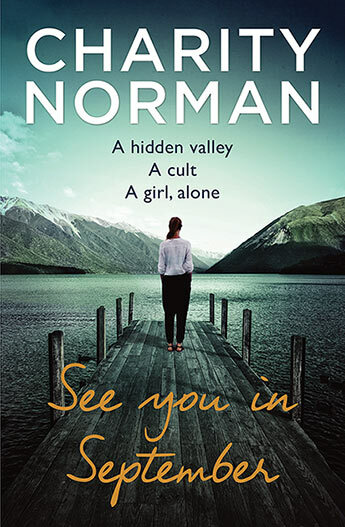 And so begins the slow unravelling of the organised, responsible life of textbook editor girl, Grace, when she meets the super-charming, irresponsible, dogwalking boy. 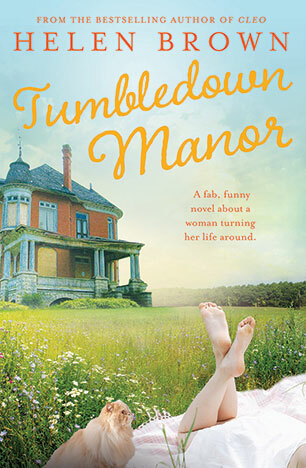 It's when all the trouble starts. 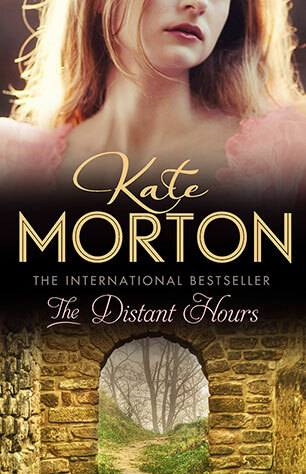 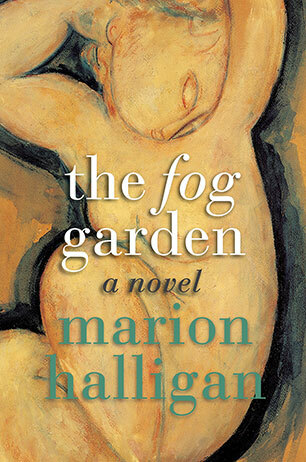 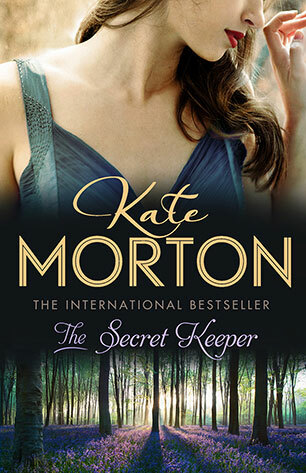 The discovery of a long-lost letter reveals an old secret and the truth behind a woman's mysterious past in the best-selling novel from international publishing sensation, Kate Morton, author of The Shifting Fog and The Forgotten Garden. 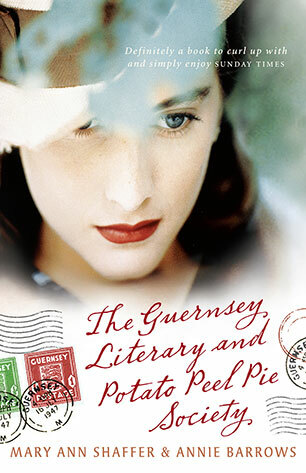 A story of love, friendship and memory. 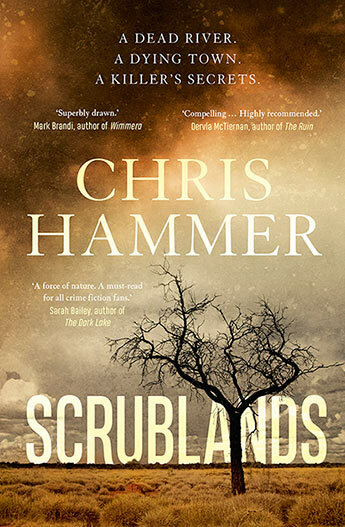 Suspend disbelief and immerse yourself in an electrifying, tumultuous work of the imagination - a powerful and apocalyptic tale of madness and revenge, desire and devastation, you'll be swept from the beginning of time to the end of the earth. 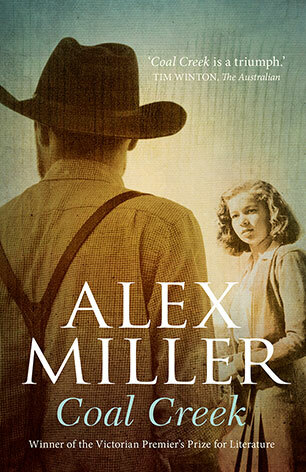 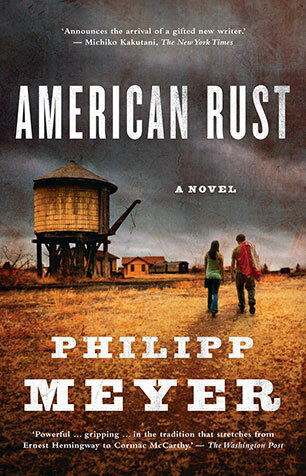 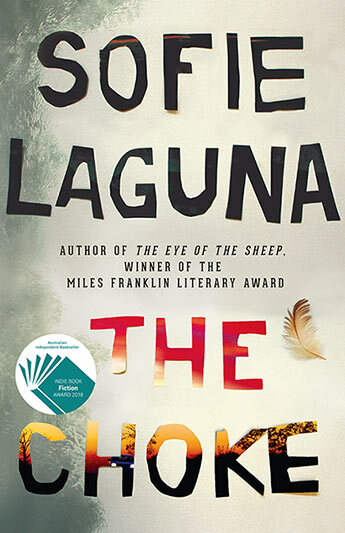 A heart-wrenching, unputdownable tale of redemption and survival in small-town America in the tradition of Richard Ford, Pete Dexter and Cormac McCarthy. 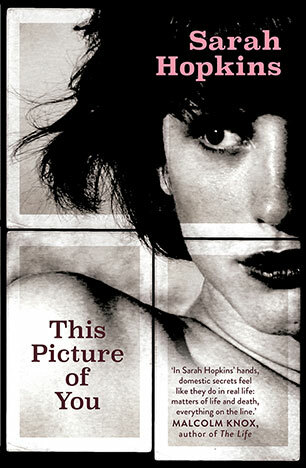 An international publishing phenomenon, this beautiful and thought provoking novel tells the story, lost to history by the chronicles of men, of Dinah, Jacob's only daughter in the Book of Genesis. 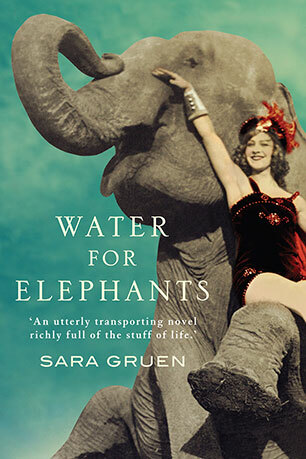 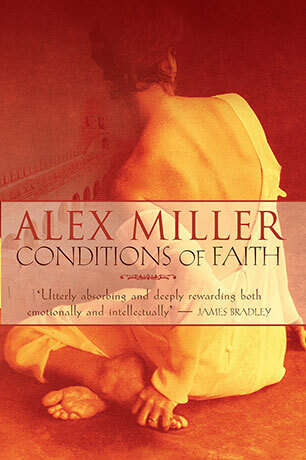 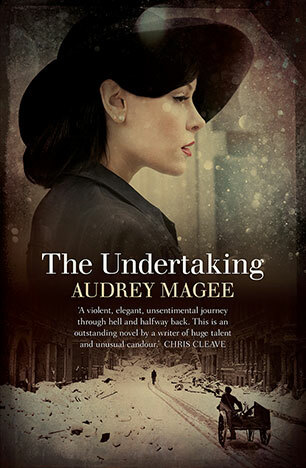 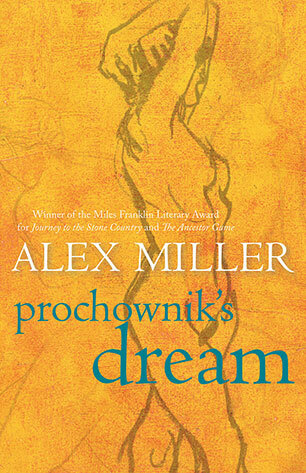 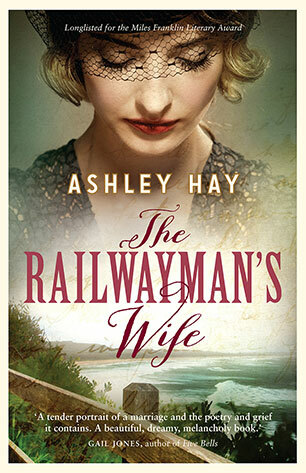 '...the best novel I have read for a long time.' 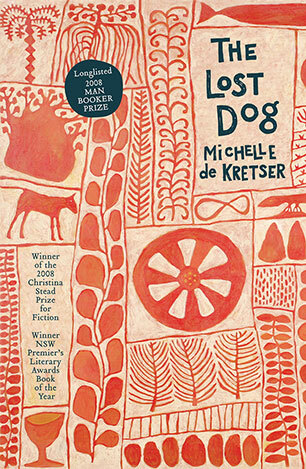 - A.S. Byatt, Financial Times Long-listed for the Man Book Prize and published to wide acclaim, The Lost Dog is a moving, funny and beautiful contemporary Australian novel filled with luminous writing and startlingly wise observations. 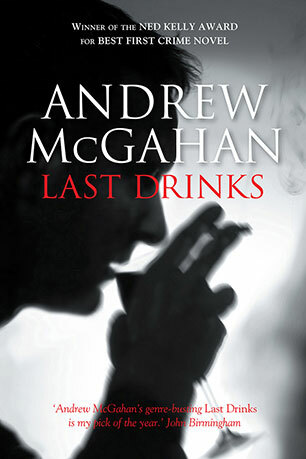 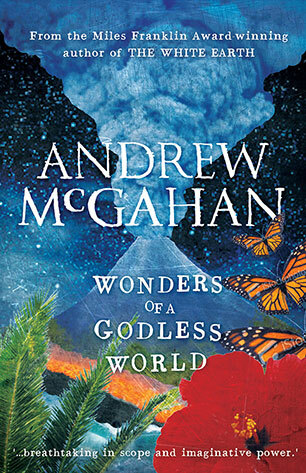 Blistering, brilliant, corrosively sharp and blackly comic - the new novel from the Miles Franklin Award winner, Andrew McGahan. 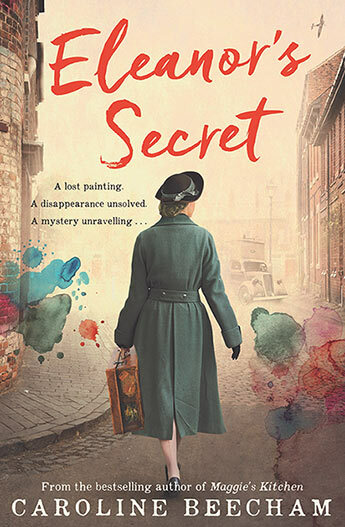 Beautifully crafted historical fiction set in medieval France, The Secret Familiar is a page-turning murder mystery and a fascinating moral tale of betrayal, faith and ultimate truth. 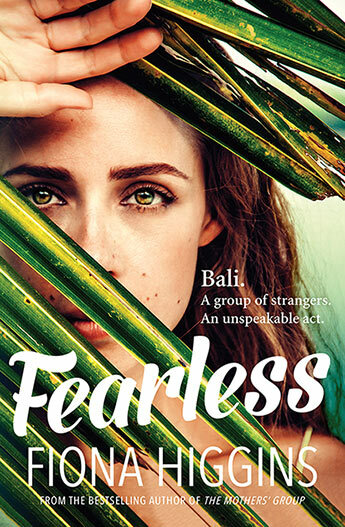 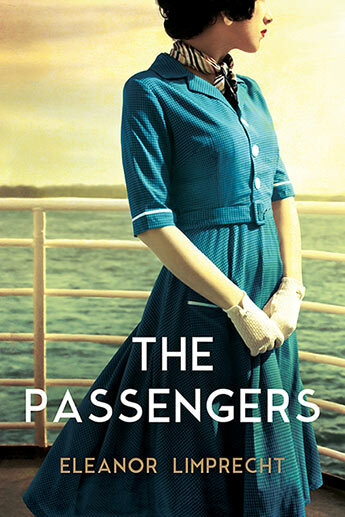 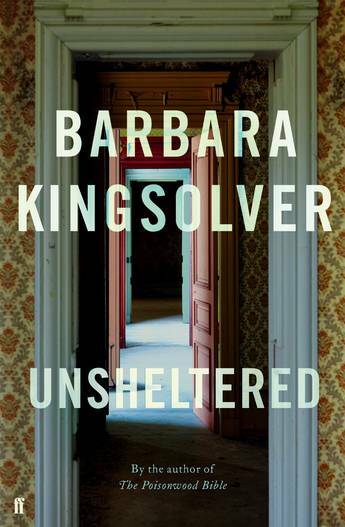 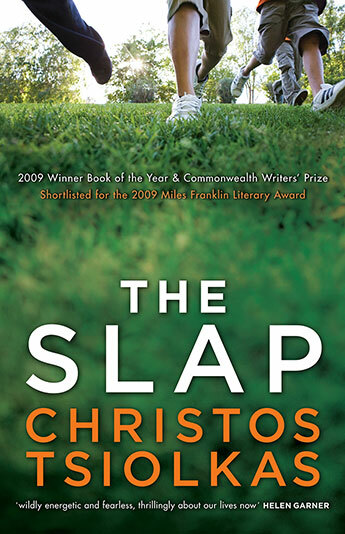 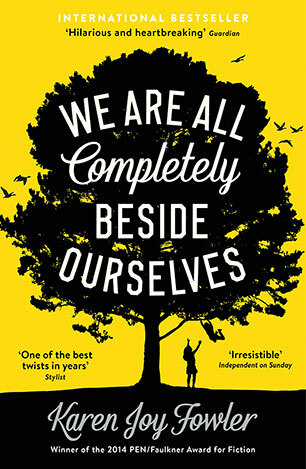 Winner of the 2005 The Australian/Vogel Literary Award, this is a pitch perfect, intriguing, artful novel about exile and apathy, attraction and isolation. 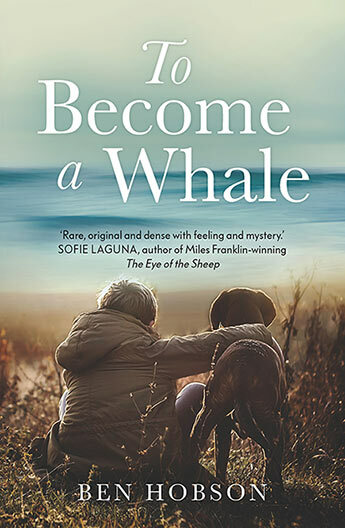 A simple, powerful story about death, grief, rebirth and reawakening - an Australian classic in the making from the award-wining author of The Lambing Flat. 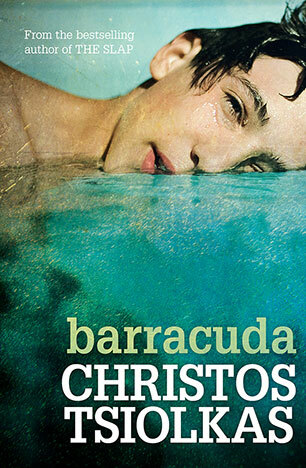 What was it really like to grow up in Castro's people's paradise? 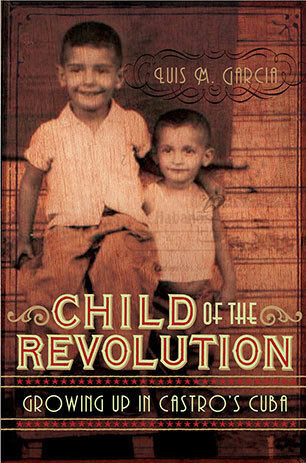 With an evocative wide-eyed innocence, Luis M. Garcia takes us back to his childhood in this evocative memoir of growing up in 1960s Cuba. 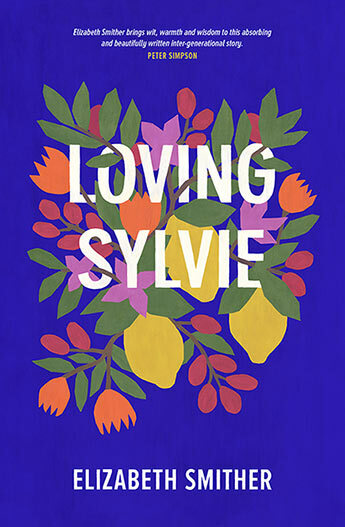 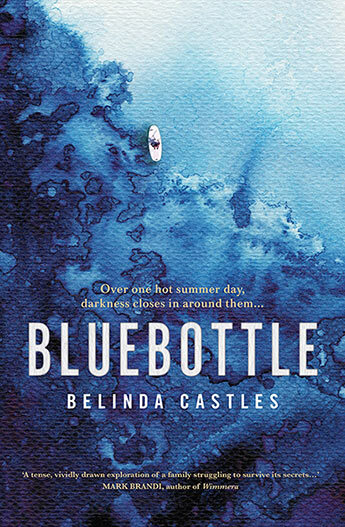 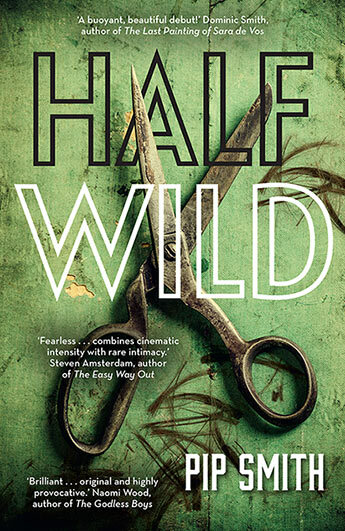 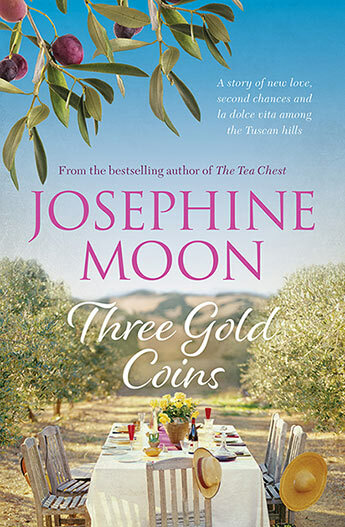 From one of Australia's finest writers for young people comes this evocative novel juxtaposing the inner life of three girls, the undercurrents of their parents' marriage and the political dramas of the adult world. 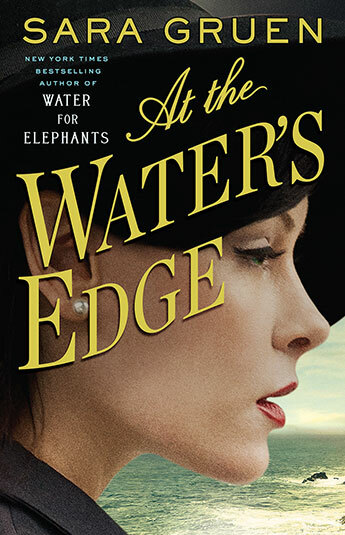 When Vanessa Walker stepped off a dusty bus into McLeod Gang (the home of the Dalai Lama) she was hoping to discover what lies at the heart of Buddhism. 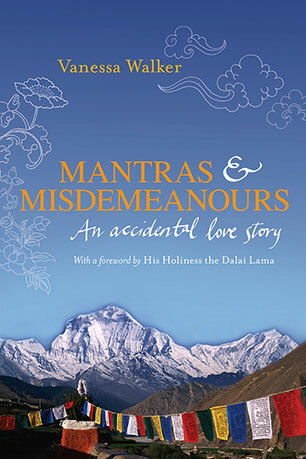 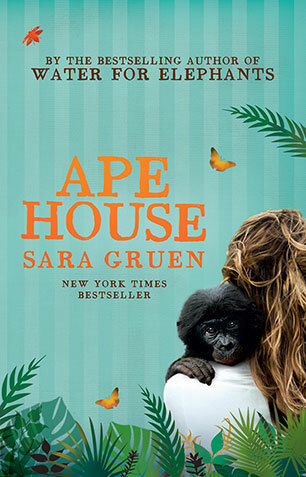 She never expected to fall in love, or to have a baby with a disrobed Tibetan monk. 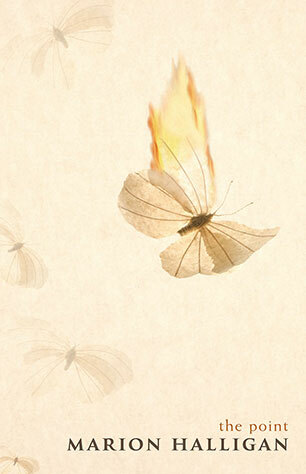 But sometimes karma can play funny tricks on a girl . 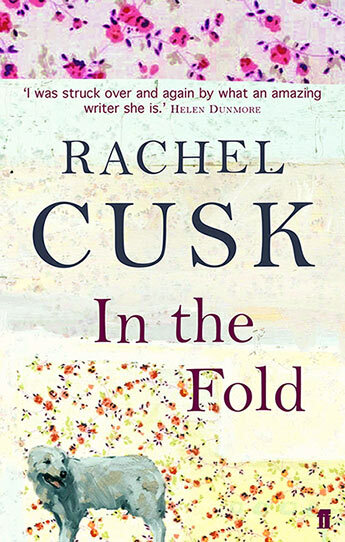 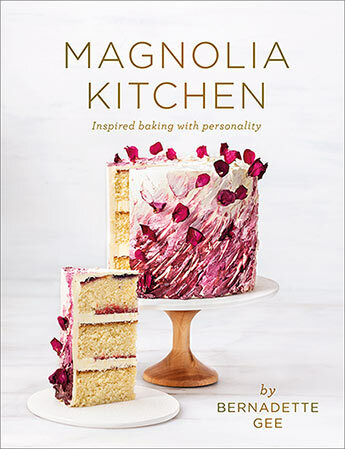 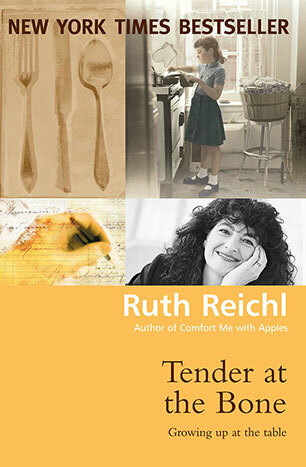 . .
A remarkable story of one woman's struggle to become the artist she has passionately planned to be. 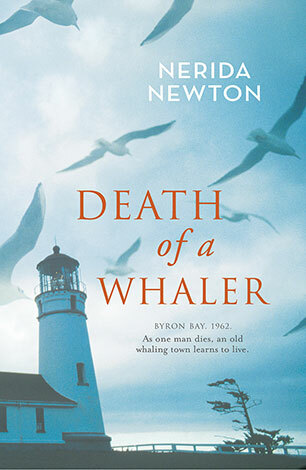 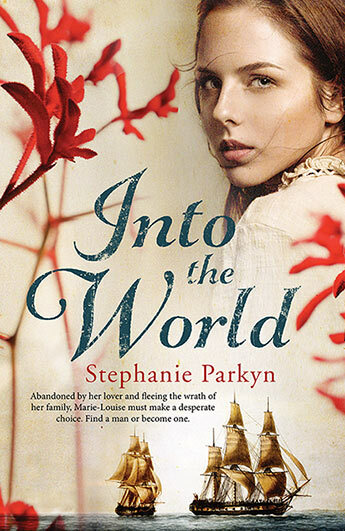 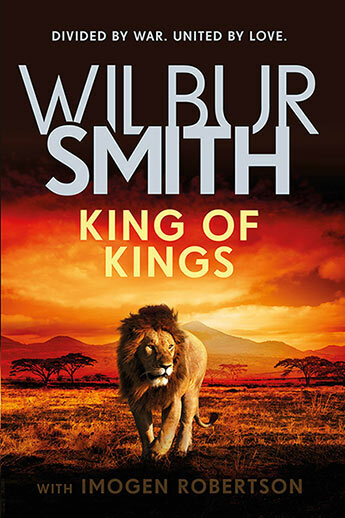 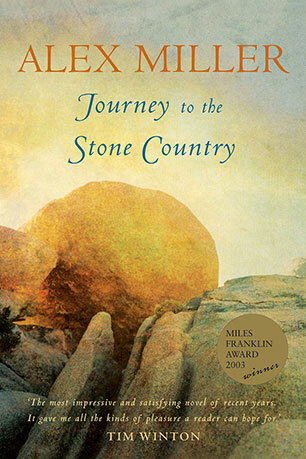 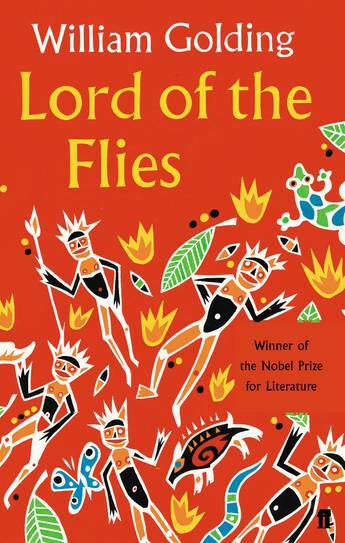 Written with an awe-inspiring ability, it is one of the most powerful and moving Australian novels of recent times. 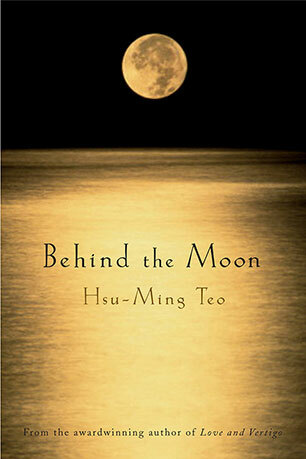 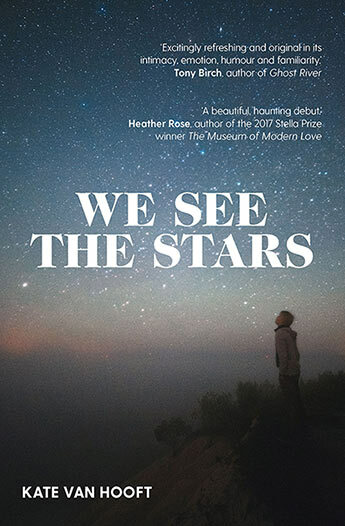 From Vogel award-winning author Hsu-Ming Teo, a powerful novel about the ties of friendship, love and history. 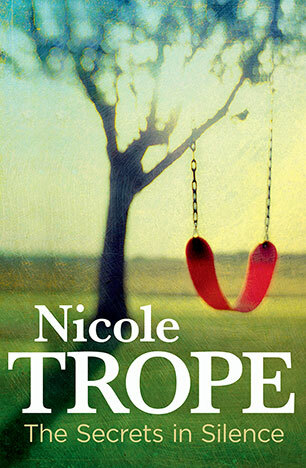 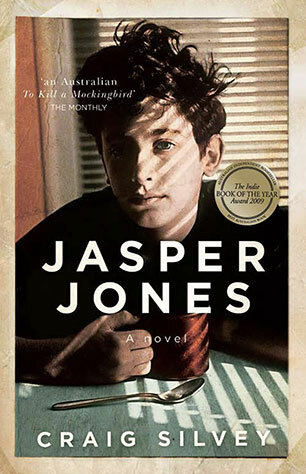 This gritty, sun drenched novel about friendship, loneliness and addiction is the winner of 2004 The Australian/Vogel Literary Award. 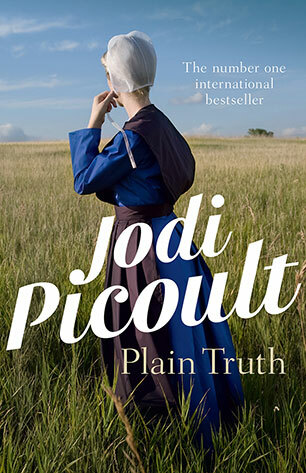 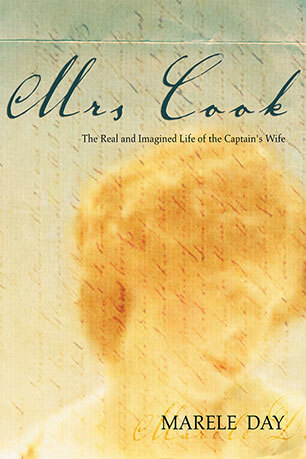 A richly woven and evocative portrayal of Elizabeth Cook by the author of the acclaimed Lambs of God. 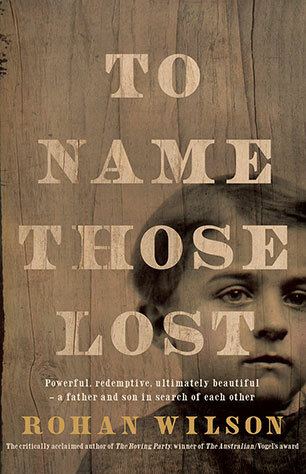 Melding personal, family and colonial history, Wood's evocative and lyrical prose explores the past and place, searching and belonging, love, loss and grief. 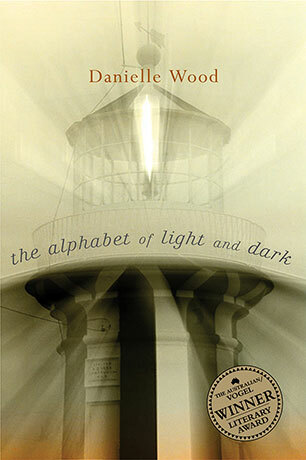 The Alphabet of Light and Dark is more than an historical novel; it's a novel about history.